Microsoft has caught a lot of heat for restricting the sale and trading of used games on Xbox One, and requiring the consoles to phone home every 24 hours for verification. Basically, for having hefty DRM. Well good news for whiners everywhere: Microsoft is giving up. 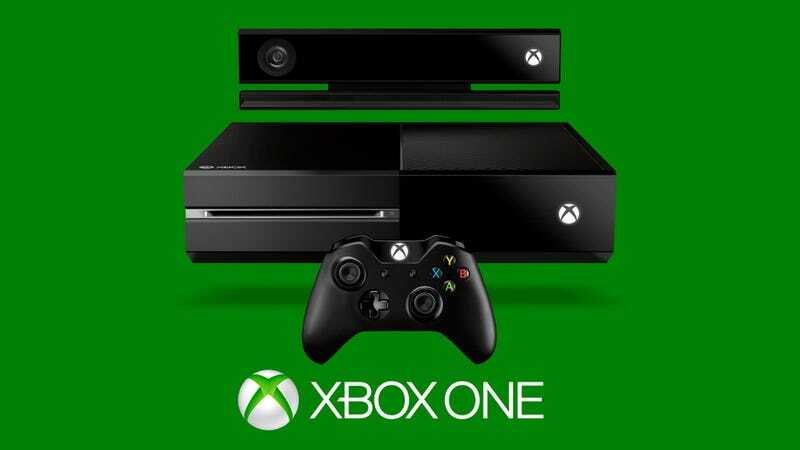 Microsoft has just announced that the Xbox One will treat games exactly like the 360 did. There will be no additional restrictions to selling or trading games, and games will not be region locked. Consoles will not have to check in with the mothership ever 24 hours; an Internet connection will only be needed once to setup the console. After that, you're free to do as you please. Microsoft's initial stance on DRM had caused considerable backlash. Gamers pointed out that the requirements would not only eliminate the market for cheap used games (that neither Microsoft nor publishers make a profit off of) but also make the Xbox One no good for gamers who don't have consistent, high-speed Internet. It didn't help that Microsof was less than apologetic about the situation, and did a particularly horrible job of explaining some of the benefits of the original DRM system. Can&apos;t Get An Xbox One Online? Buy An Xbox 360. But now that's all a wash. Besides the bubble in Microsoft-hating, there's nothing left to show of the previous DRM platform. It's worth noting that these changes do not prohibit always-online or other sort of DRM; it just means Xbox One will not require it. Both the Xbox One and the PS4 are known to offer these kind of options to publishers who want to enable it. So it's possible this could all not matter anyway. Still, this is a huge reversal for Microsoft, a real swing from one end of the spectrum to the other. Time to start chowing down; there's a lot of crow to eat here. But also maybe time to start giving your next-generation console choice some further consideration.